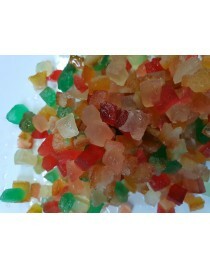 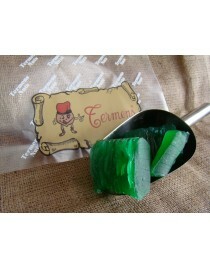 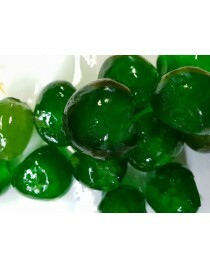 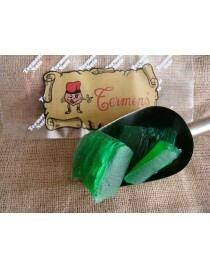 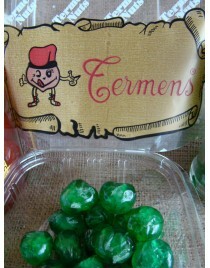 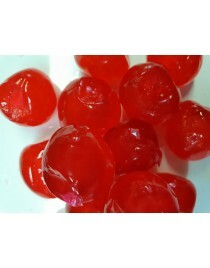 Candied Red Cherries bulk kg. 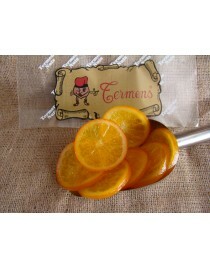 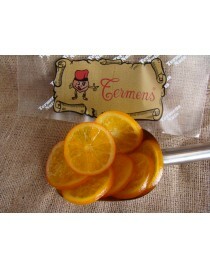 Candied Sliced Oranges bulk 200gr. 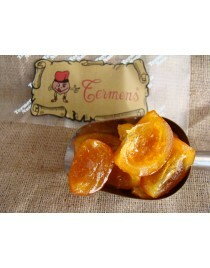 Candied Sliced Oranges bulk kg.